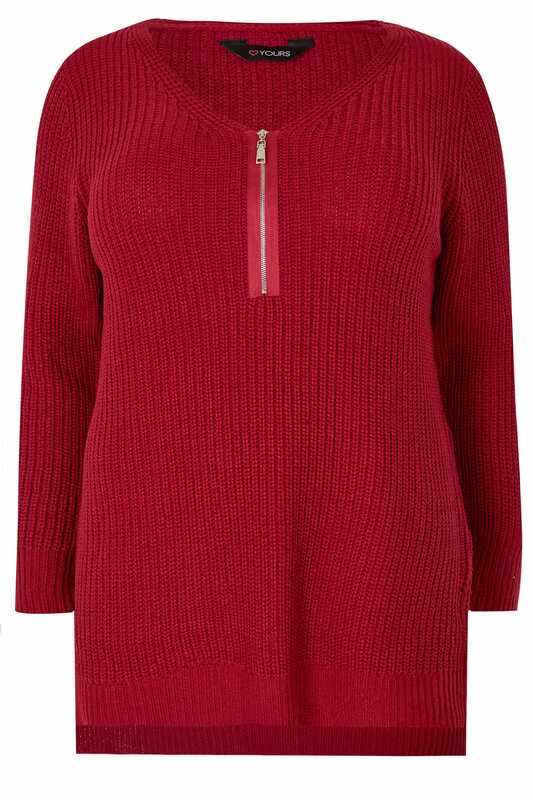 Get ready for the colder seasons and layer up in style with this relaxed jumper. Made from a cosy chunky knit fabric, it features a step hem for added coverage, long sleeves with ribbed trims and a silver tone front zip fastening. For off-duty appeal, simply team with denim and a pair of ankle boots. 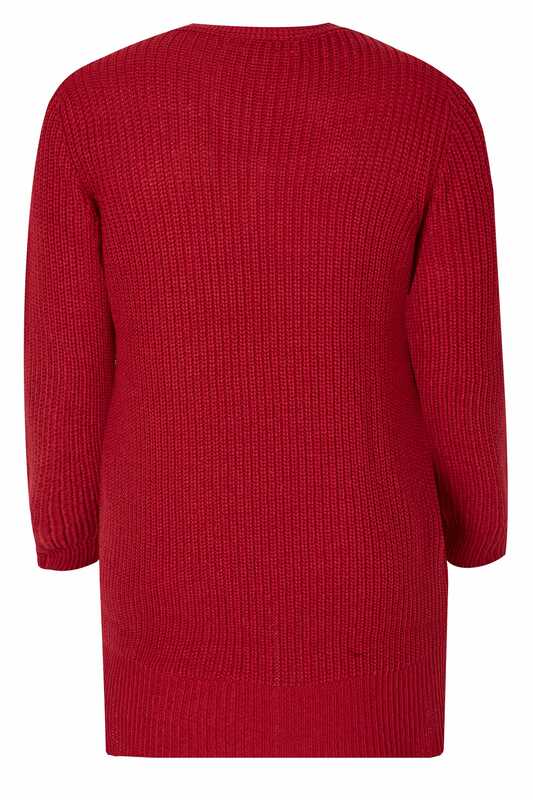 Sure to brighten up your wardrobe in a red hue, it will serve as the ultimate turn-to season-after-season.